Precisely the experience in my area, that the larger potential source of newcomers to the game can sometimes be found in U3A Bridge learner groups with time after retirement to take up new interests. 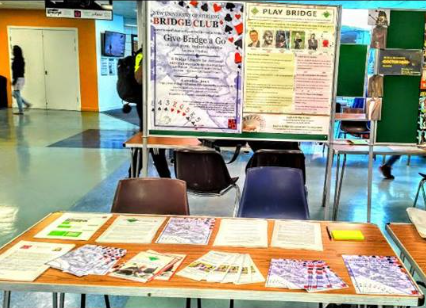 the players and secondly in meeting the needs and resource within a bridge Club, especially so in a smaller club. 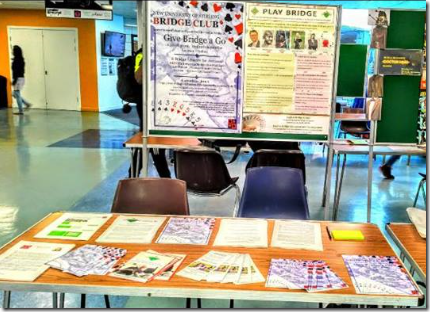 Previous Previous post: Which bridge clubs should plan membership campaigns–small and struggling, large and flourishing, or in between?